For decades Dropsa has provided leading technology in the lubrication field for heavy industry, and in particular Steel and Aluminum. 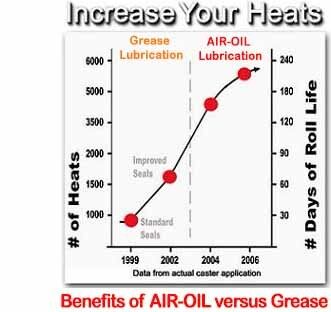 This started with Grease lubrication over 50 years ago and in more recent times there has been an increase in the popularity of Air-Oil lubrication in the Steel and Aluminum industry due to the numerous performance and cost benefits that it brings to the application. In particular, Dropsa’s superior air-oil system technology- as opposed to air-oil "restrictive splitters” used by many others – allows volumetric oil into air injection on every single bearing in your plant. Unlike “splitters”, it guarantees each lubrication point will get the EXACT lubricant volume regardless of bearing backpressure, Air pressure, Temperature and Oil Viscosity. 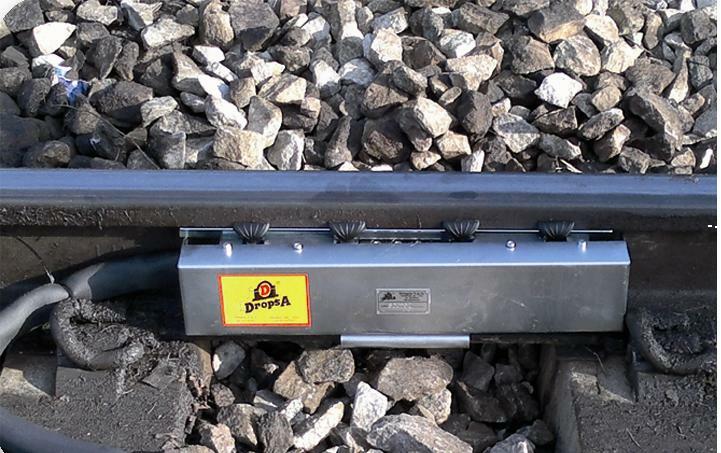 The operational benefits of using such systems has been proven many times by our customers. Product, design, supply, installation, maintenance and verification of effective lubrication is what distinguishes us. We have many different product technologies that can be combined to form the perfect system for you. This is why Dropsa should be your partner of choice when you want to obtain the maximum from your plant.